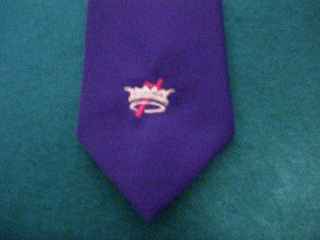 CROSS & CROWN BLACK TIE WITH SMALL EMBLEM. 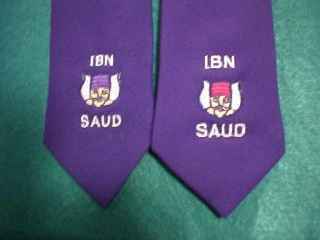 TIE YOURSELF OR CLIP ON. ADD $1.00 FOR EXTRA LONG. 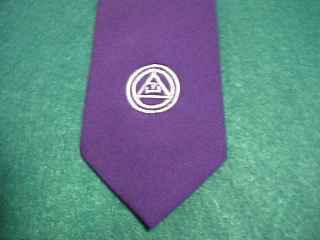 MULTI EMBLEM PAST MASTER TIE. REG LENGTH OR EXTRA LONG. WHILE SUPPLIES LAST. 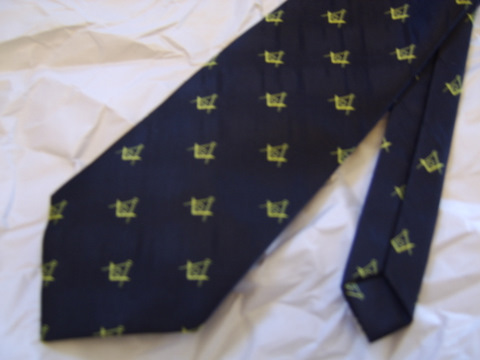 BLACK CHAPTER TIE, TIE YOURSELF OR CLIP-ON. ADD $1.00 FOR EXTRA LONG. 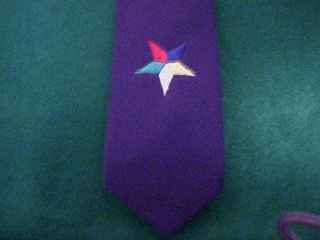 BLACK GROTTO TIE WITH RED OR PURPLE EMBLEM, TIE YOURSELF OR CLIP-ON. ADD $1.00 FOR EXTRA LONG. 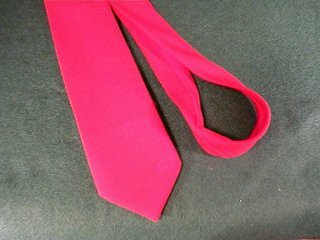 EXTRA LONG RED PLAIN TIE, TIE YOURSELF OR CLIP-ON.